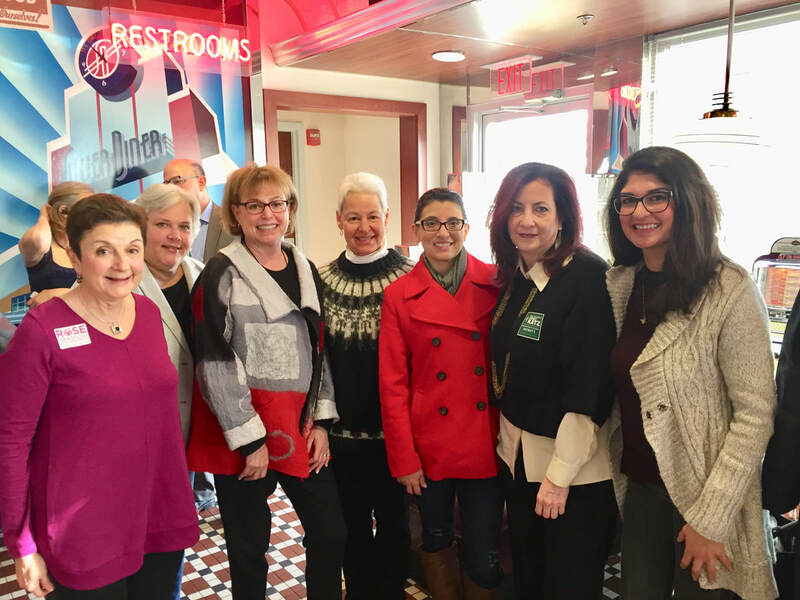 Montgomery Women is a non-partisan leadership and 501c3 non profit started in 2001 by a diverse group of experienced and emerging community leaders who recognized the need to provide a forum for women’s voices in Montgomery County. Our membership includes many of the County’s most influential women in business, education, civic affairs, government and politics. We bring together women from all cultural backgrounds and every corner of our County to advance common interests and support outstanding women in their quest for positions of power and influence. For those entering leadership trajectory, the opportunities are limitless. Montgomery Women have won election to the State Legislature, the Montgomery County Council and the Montgomery County Board of Education. We also have successfully promoted the appointment of qualified women to County boards and commissions. The mission of Montgomery Women is to support and promote the advancement of women in Montgomery County who aspire to leadership positions in the political arena as well as in the business, nonprofit, educational, civic, and governmental sectors. We work to ensure women are fully represented in leadership positions in Montgomery County.